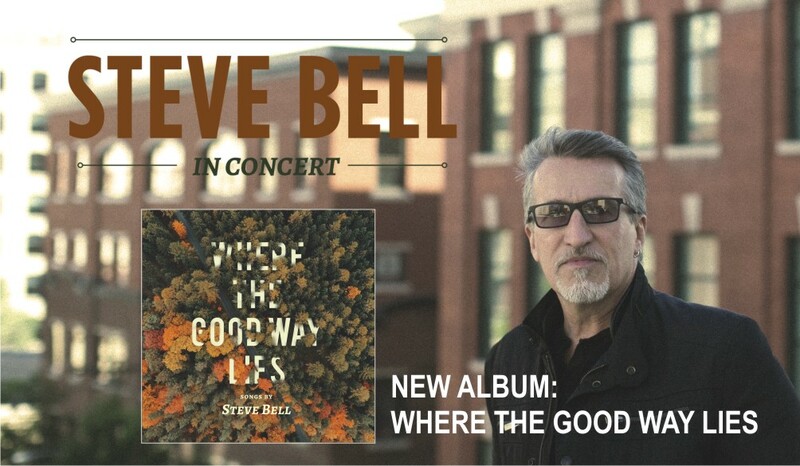 An evening of tunes & tales with Steve Bell. Tickets are now available online (scroll down). Locally, tickets are available for purchase from Cornerstone Baptist Church, 295 Shakespeare or at the Cornwall or Montague locations. For phone orders, call Signpost Music toll-free at 1-800-854-3499. TICKETS ARE AVAILABLE AT THE DOOR STARTING AT 6 PM.